How close are we to a driverless future? 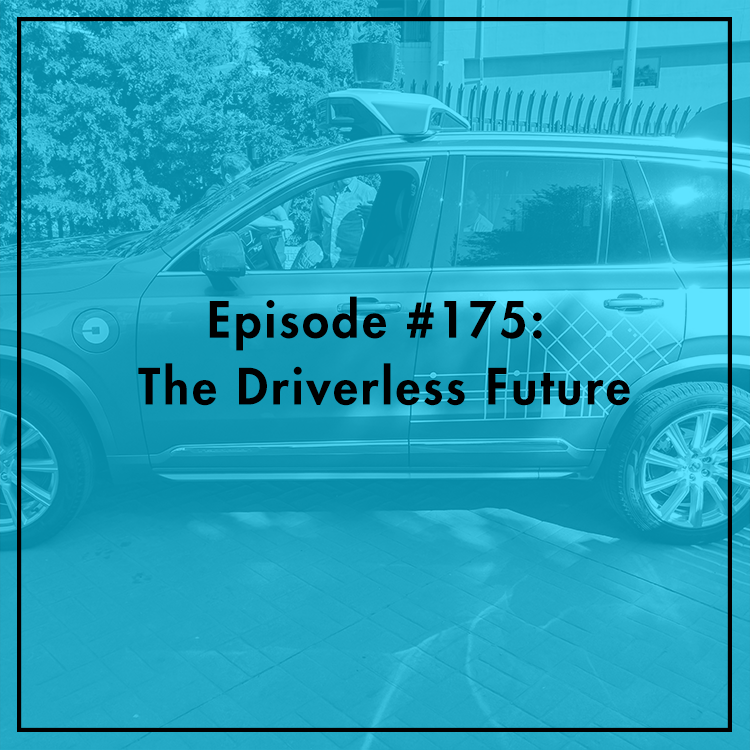 Over 30,000 Americans die in car accidents every year, and autonomous vehicles have the potential to dramatically reduce that number. Self-driving Ubers already hit the streets of Pittsburgh, and automakers have been striking deals with tech companies. Can government agencies like the Department of Transportation keep up with the fast pace of technological change? How do state and local governments factor in the discussion? As more and more cars connect to the Internet, will concerns over privacy and cybersecurity stand in the way? Evan is joined by Jamie Boone, Senior Director of Government Affairs for the Consumer Technology Association.